In case you don't know, press F9 to take a screenshot without the UI. Most of mine are of bugs/issues, but I'll start taking more scenic ones to add to the thread. Windows 10 64bit on 256GB SSD, 32GB DDR3, AMD FX 8350(8 core 4.0Ghz), Gigabyte F9 380x(4GB 256bit GDDR5), Games installed on a secondary 1TB HDD. Here's some more....decided to play the other maps today and man do they end much faster, lol. Last edited by Miss Nemesis; 02-26-2016, 01:38 AM. My own contributions to the thread to celebrate the new patch. 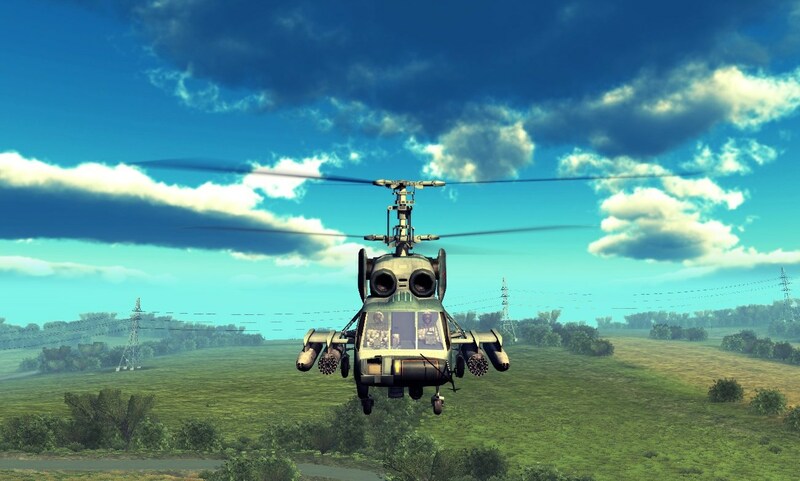 There's one big problem with photos in "Heliborne" and that's fact, that they always look better in your imagination. When I did this shot, I thought it would be awesome - well, here's evasion maneuver of "Alligator", attacked by AAG's, what could go wrong? "Vorwarts immer - ruckwarts nimmer". Though it would look a bit cooler with a more accurate more matte paintjob, I can't complain when those twin 23mm cannons rip through vehicles in a single burst. Especially if take them a little from below. What I really appreciate in Mi-4 is that when you take a look at this machine, you instantly understand, that it was created only for OPPRESSION; other tasks are too trivial for it. Hi guys here is my contribution !!! 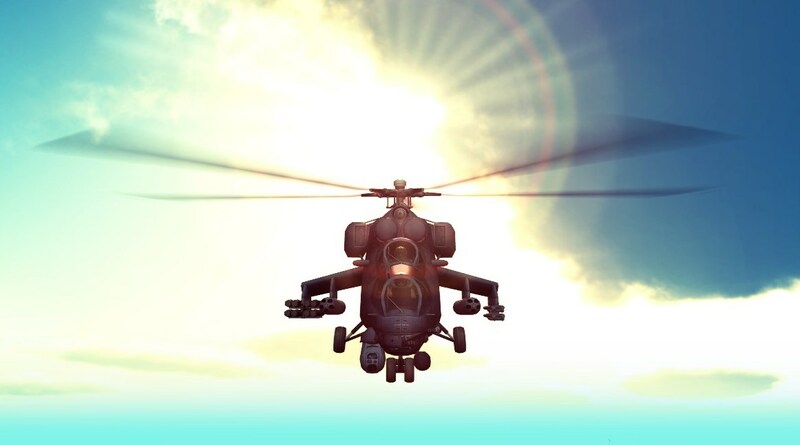 Could someone make a screenshot for me with Mi-2URP flying over water on first vietnam map with those islands in background? Little itchy request, so here're few variants taken from one direction - can try another shotpoint if necessary. Time for some mad skillz. The art of landing in shell. For sure. After landing it just stabilizes and takes such position. And yes, buildings at 2nd and 3rd shots were intact before landing. But little house just shaped inside itself and hangar's roof collapsed. I can land my Chinook everywhere !!! That is what we call "How Chinook makes love!" or "Chinook's reproduction"